Join us for some good times with your neighbors! Help us get to 400 on Facebook! Invite your friends to like our page! 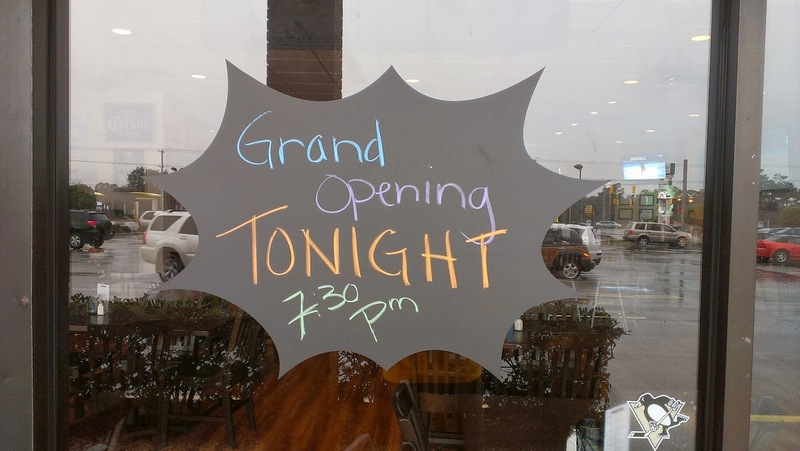 Help us get there by 5:00 pm tonight and we will do $4.00 slider dog appetizers during trivia tonight! Fish and Chips! In addition to Sangria and Corona, we are keeping the popular $4 Well and Soda and $4.25 Well and Juice! What a beautiful day for some margarita and wings on the front porch! as it we we have house margaritas and wings on sale for Wednesday Wing Day! Come join us! 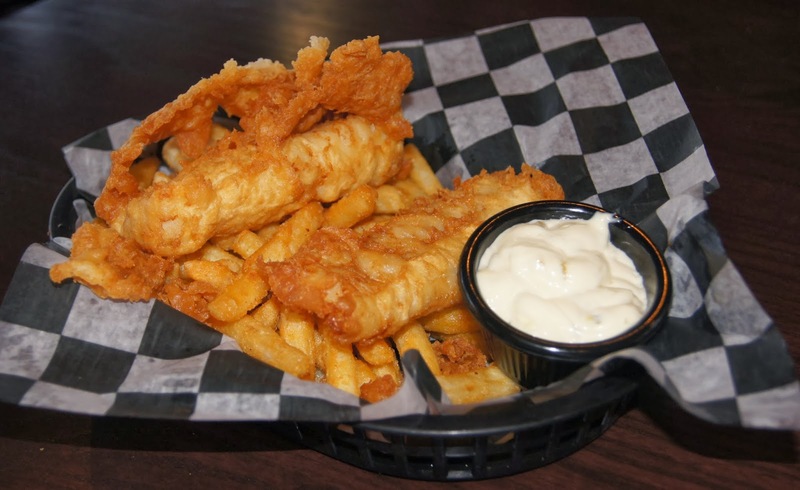 Fish and Chips, $4 well and soda, $4.25 well and juice, Corona, Sangria and Yuengling specials too! 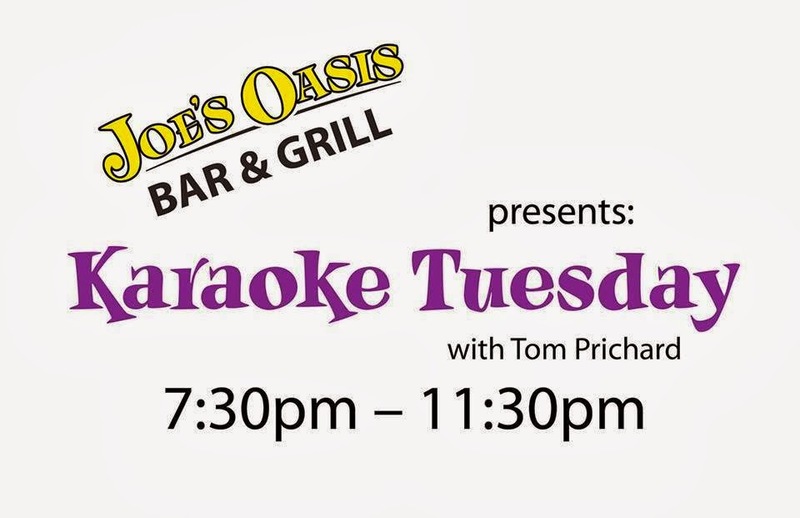 Join us for Karoke tonight! Also, if you have not seen, check out the review in the Star News! Come Celebrate with us! $4.00 well and soda, $4.25 well and juice. What would Saturday be without Bloody Mary and Mimosa specials. Beer Drinkers? We got you covered. $2.50 Bud Light and Yuengling Drafts. 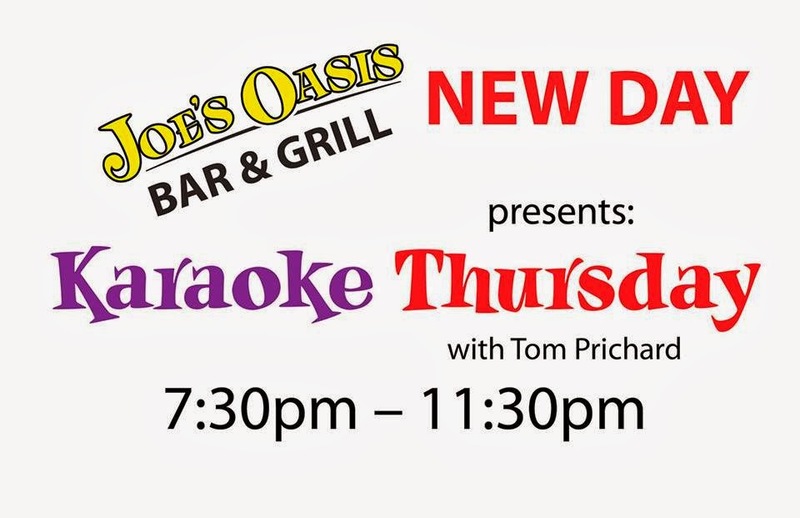 $3.50 Sweet Josie Drafts. Specials are posted on our Facebook Page Join us for the big game! Watch the NC State, UNC game with us. Appetizer Sampler Platter -- Pick 3 for $5.00, pick 4 for $6.00. Choose from wings, mozzarella sticks, onion rings, mushrooms, pickle chips, slider dog or potato skins. Sweet Josie Brown are $3.50.